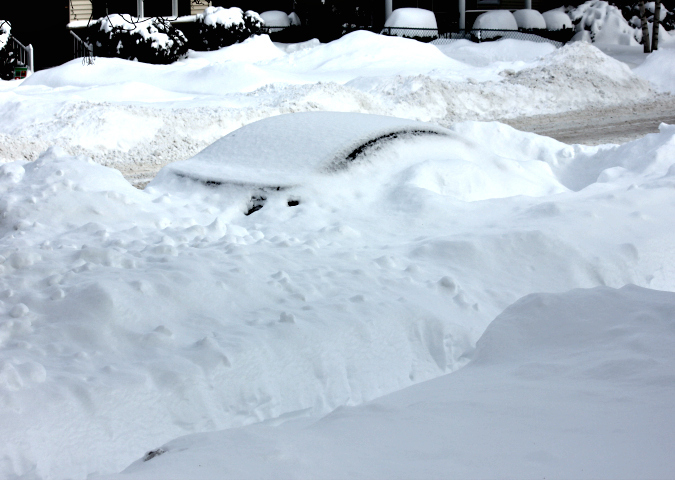 love, laurie: anyone want some snow? we have enough! anyone want some snow? we have enough! this blizzard of '17 has been no joke (#stellagoaway). 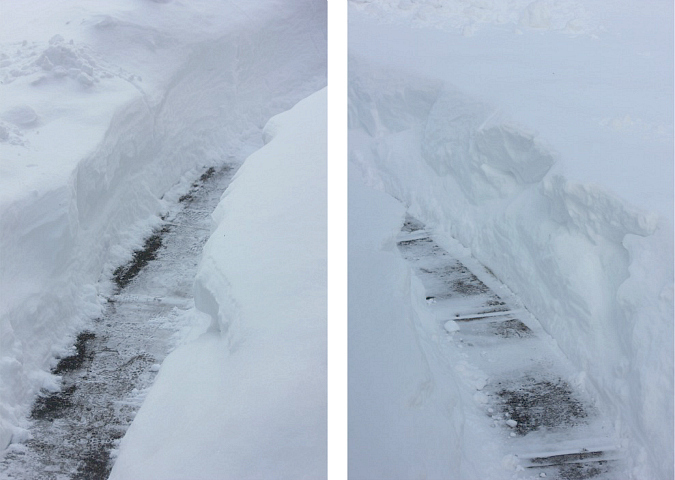 our snow total is over 2.5 feet, with snow drifts over 3 feet, and piles of shoveled snow well above my head (i'm 5'2''). schools and businesses have been closed for 3 straight days (which never happens) and many roads are impassable. 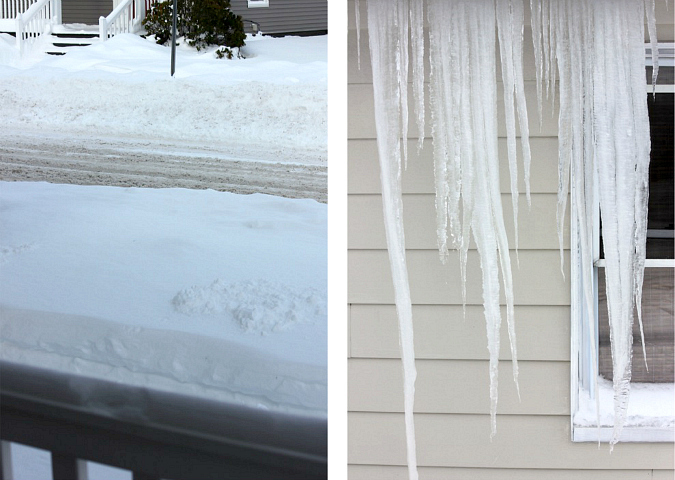 it has been a back-breaking task to try to shovel several times per day. lifting shovelfuls of snow above my head is more of a workout than needed. right about now, a hot tub and a massage sound glorious. still dreaming of palm trees! 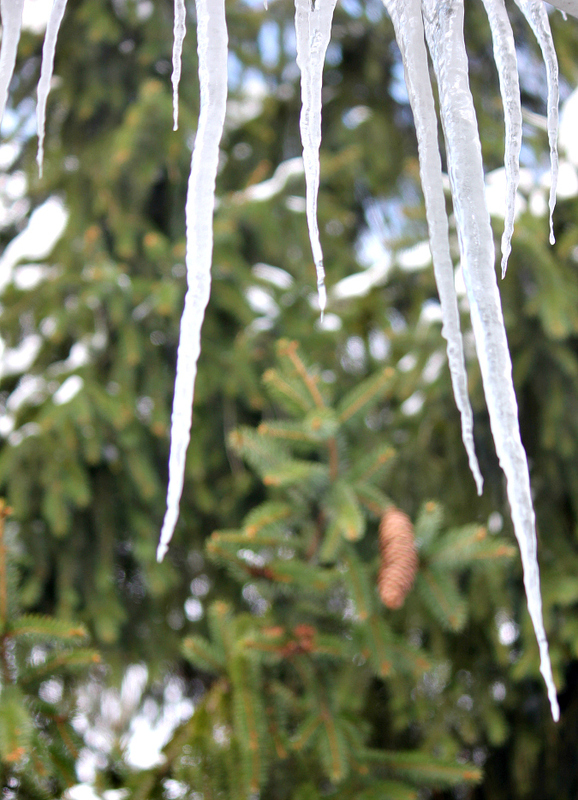 Look at those icicles and the depth of the snow. You really got a snowfall.